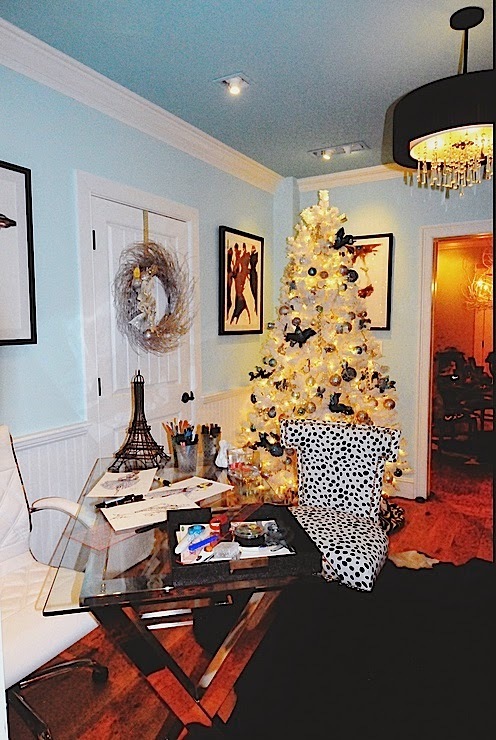 The Relished Roost: Inspired Interiors Holiday Show House! 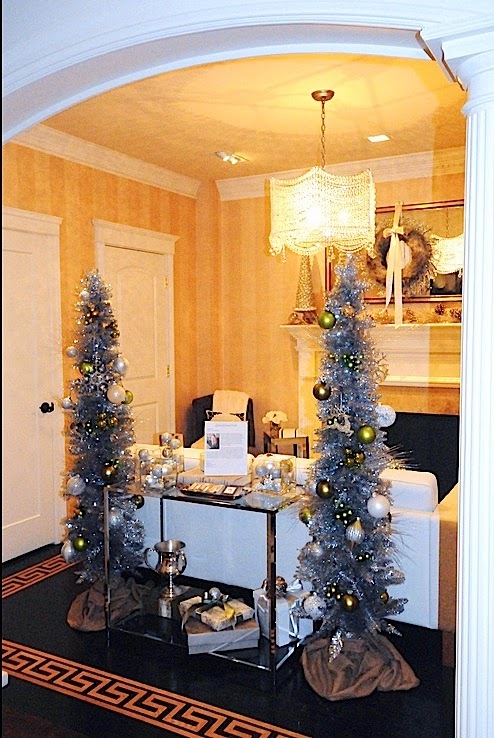 Inspired Interiors Holiday Show House! Van Millwork will kick-off the holiday season with Inspired Interiors ~ A Designer Show House where some of the area’s finest designers will lend their creative expertise to raise funds for the Room to Dream Foundation. A stellar list of interior designers, who have volunteered their services, will go all out to decorate Van Millwork’s Needham, Mass., showroom. 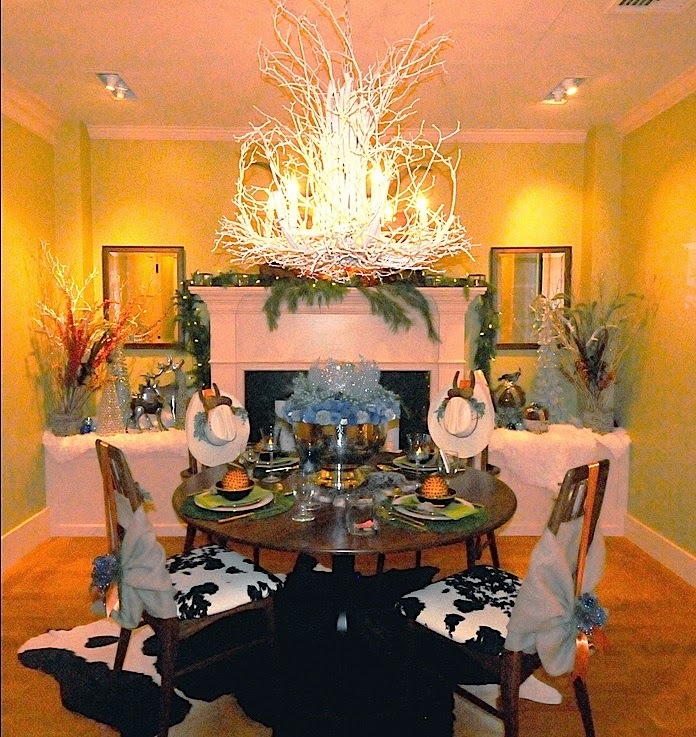 A one of a kind holiday event featuring the best interior design and holiday décor. Welcome the winter season and celebrate tradition while strolling through the suites, enjoying spectacular displays!! Tickets are $25.00 per person, $40.00 per pair and can be purchased online www.roomtodreamfoundation. Here's a little sneak peak of what to expect at Van Millwork, so if you are in the area please go visit this week its is a great house with a great cause! Looks great. Love holiday tours! My holiday decor is sparse this year. I'm enjoying seeing everyone else's. The holiday homes on tour never disappoint! Thanks for the photos. I'm almost feeling festive. Love holiday showhouses..such fun and when its for a good cause, even better. Enjoy! Lots of beautiful inspiration! Love the stump tables in the last pic. I am in awe of the first image - it looks amazing!! Happy Monday, Karolyn!! Thanks for posting Karolyn! Our holiday designer showcase "Inspired Interiors" is open until this Friday December 12th so if you're in the area please visit!! $5.00 donation at the door to benefit Room to Dream Foundation. It looks lovely and I felt I needed to get the word out even if I couldnt make it! !